This site contains two powerful Bible studies. The first is a soul-winnning study called Walk Thru the Bible which is designed to lead people to the New Birth experience. The second is a study course called Foundations which is designed to establish new believers in the truth. 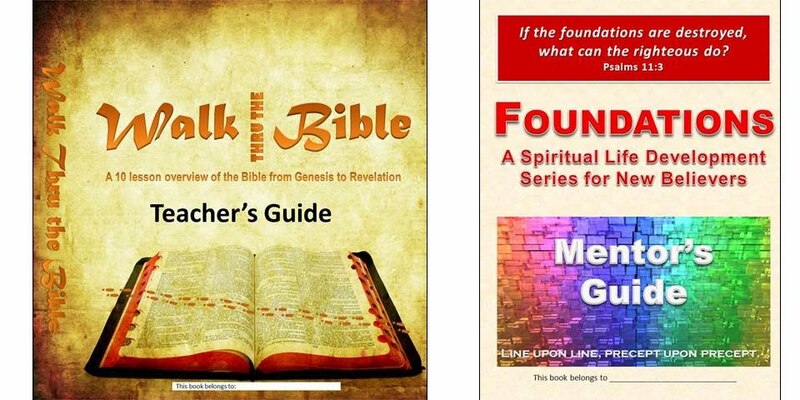 To access either of these Bible studies, click the appropriate link to the left or below.